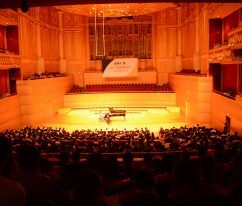 Breathtaking silence in the hall. 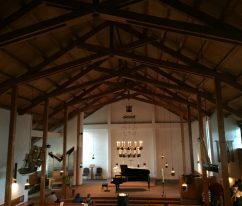 One is sitting with the back to the piano, one is sitting under the piano. 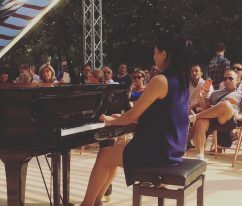 Others are just harking while sitting around the young pianist. 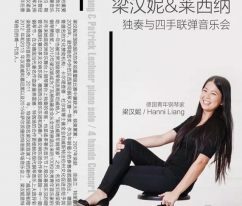 Whenever Hanni Liang plays piano, she opens her soul to the music and to her audience and enchant her listeners with a unique experience. 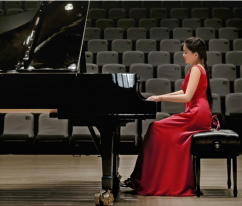 That’s how the young pianist is motivating her listeners to create an inimitable experience of music. 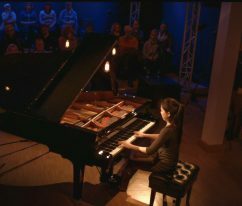 Hanni Liang is not only known for her exceptional musical sense, her brilliant technique, but also for her fascination for the tone colors and her individual interpretations. 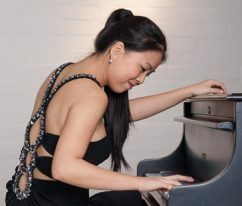 The virtuosity and fresh approach of Hanni Liang, coupled with her charismatic stage presence have regularly been praised by journalists of the music world. 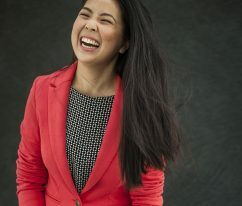 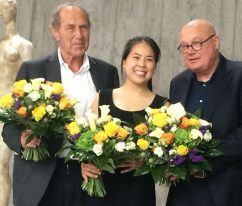 2018/19 sees Hanni Liang’s third time in a row concert at the Klavier-Festival Ruhr as well as her recital in the Burghofspiele Rheingau. 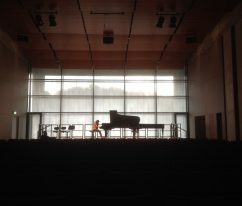 She also will be part of an intense work with Maria João Pires. 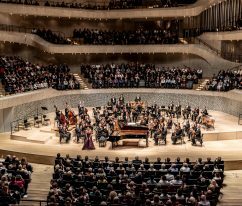 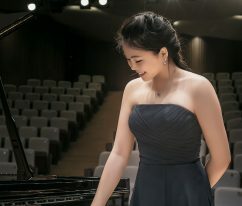 In 2017/18 Hanni Liang gave her successful debut in the Elbphilharmonie Hamburg with the Deutsche Kammerphilharmonie Bremen, playing Liszt’s first piano concerto under Aziz Shokhakimov. 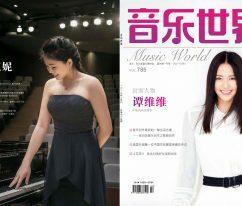 She was also back at the Klavier-Festival Ruhr, the Forbidden City Concert Hall and Qintai Concert Hall in China. 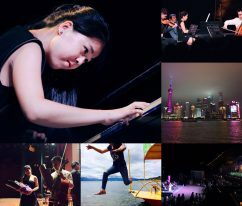 The 2016/17 season saw her on a two week tour through China, which includes concerts in the country’s most important concert halls such as the Forbidden City Hall in Peking and the Qintai Concert Hall in Wuhan. 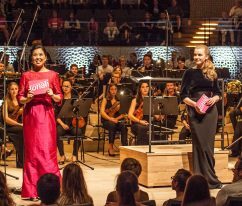 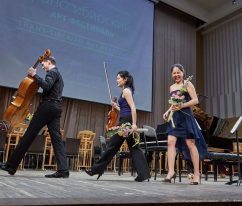 She was honored to host the finale of TONALi 2017 in the Elbphilharmonie and was invited to give to concerts in the famous Mariinsky Theatre in St. Petersburg and to play in the Trans-Siberian Art Festival of Vadim Repin. 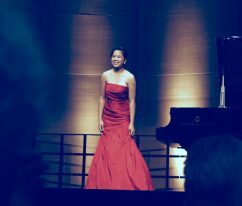 Last but not least, she gave her debut in the Piano Festival Ruhr. 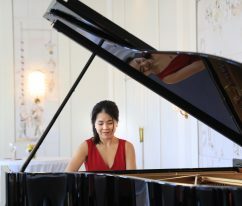 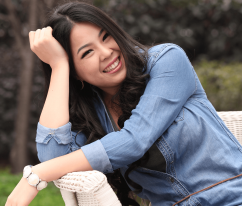 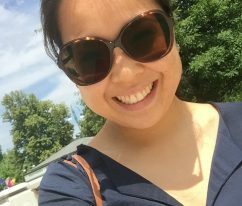 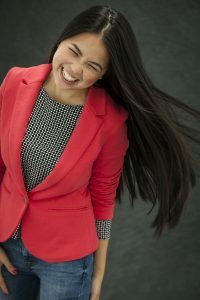 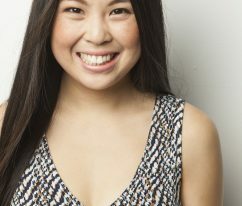 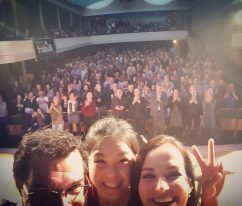 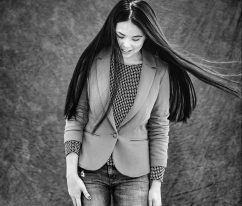 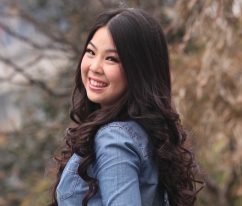 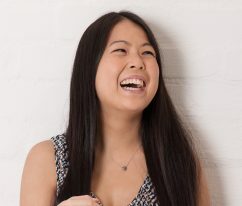 Hanni Liang was born in Bielefeld, Germany in 1993, receiving her first piano lessons when she was eight years old, before becoming a student of Prof. Barbara Szczepanska after displaying rapid progress. 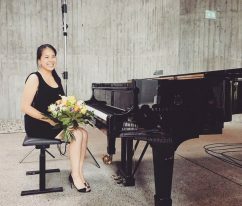 She completed her Bachelor of Music and an additional Bachelor of Arts at the Robert Schumann Conservatory as well as at the Conservatory of Music, Drama and Media Hanover, mainly with Prof. Bernd Goetzke at the latter institute. 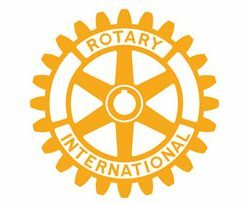 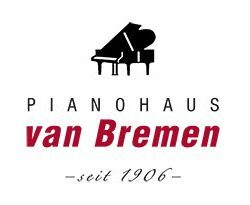 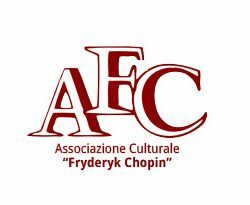 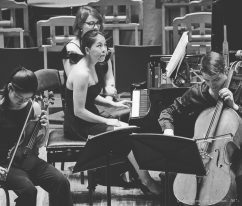 Prizes include First Prizes at the “Rotary Piano Competition”, the “Van Bremen Piano Competition” and the “Concorso Pianistico Internazionale di Roma”. 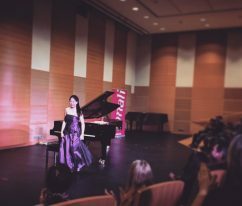 Upcoming concerts take her soon to Austria, China, Spain, Italy and Poland, where she took part in the “International Music Festival Chopin”. 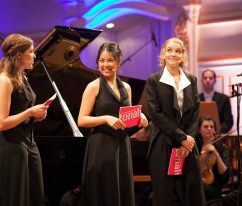 Furthermore she will give concerts in Switzerland and at renowned music festivals in Germany, e.g. 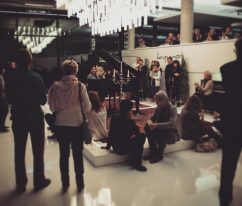 at the Klavier-Festival Ruhr, Best of NRW, Schumannfest, and Gezeitenkonzerte. 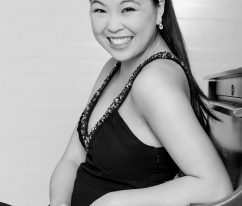 In 2010 she was elected as a “Young Steinway Artist” and received a Steinway Advancement Award. 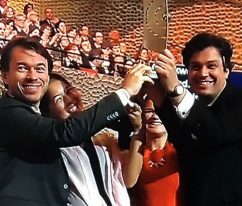 Further awards by e.g. 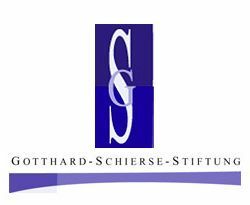 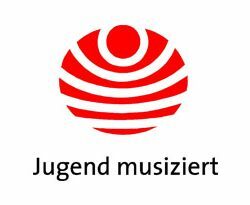 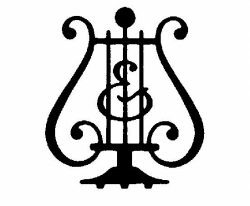 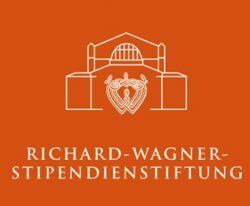 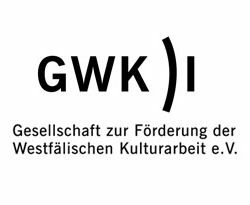 the Dörken Stiftung, the Association for Westphalia Cultural Work, and the Bechstein and the Richard Wagner Foundation followed. 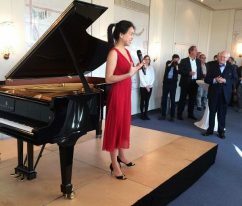 In 2017 she was awarded a sponsorship by the Studienstiftung des deutschen Volkes. 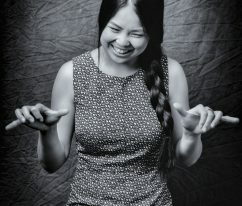 Since 2013 she has been a successful TONALi-Musician and has displayed distinguished qualities in musical communication. 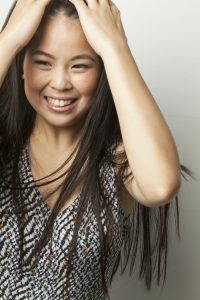 TONALi shaped her further career development and affected her artistic persona. 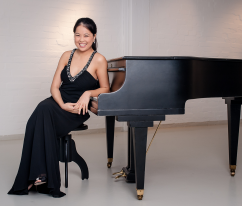 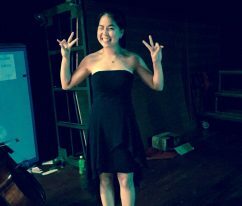 She is actively engaged in generating younger audiences for classical music and in furthering cultural education. 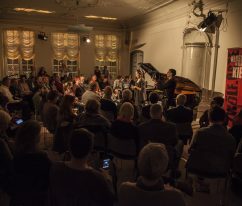 The regular collaboration with the Swiss-Uruguayan pianist Homero Francesch also helped shape her essential understanding of the language of music. 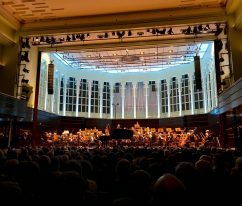 Further influences were provided by distinguished musicians such as Jacques Rouvier, Michel Beroff, Lilya Zilberstein, and John Perry. 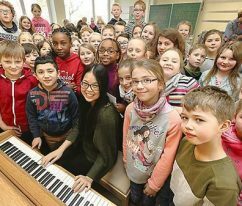 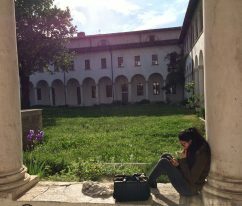 She has studied with Prof. Matthias Kirschnereit since 2016.